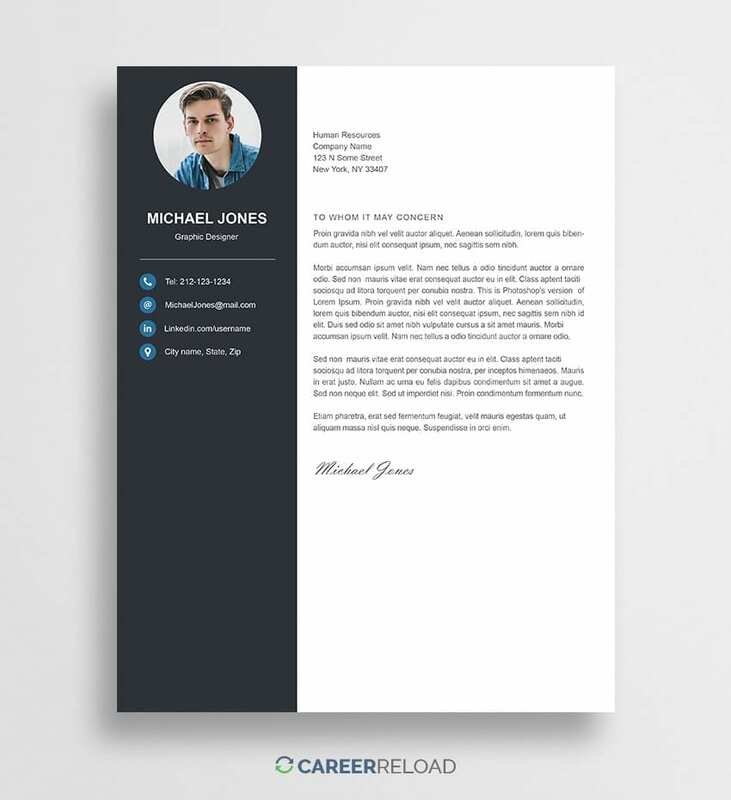 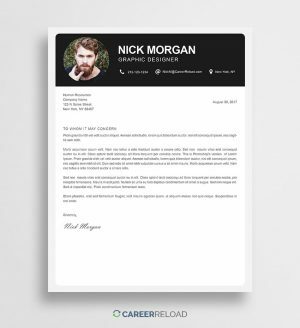 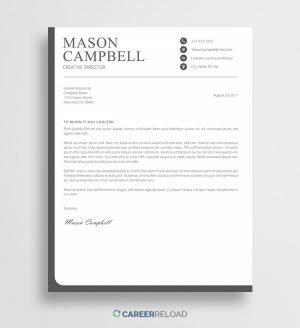 Free Photoshop cover letter template download. 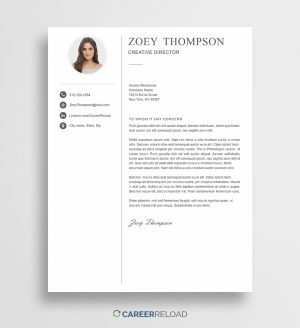 You can edit this with Photoshop CS and CC. 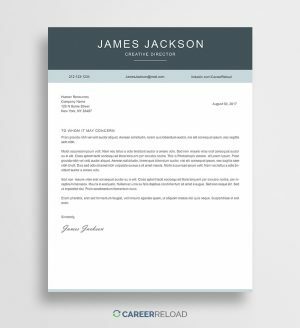 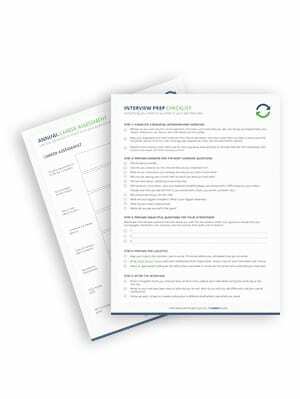 Make a winning cover letter in minutes with the help of our free Photoshop cover letter templates. 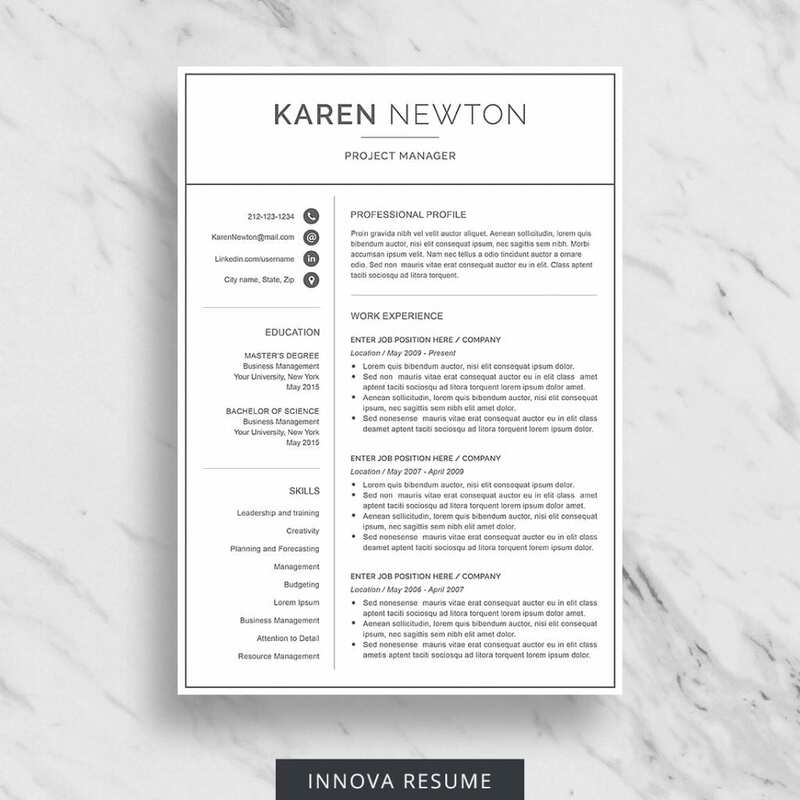 Need a resume? 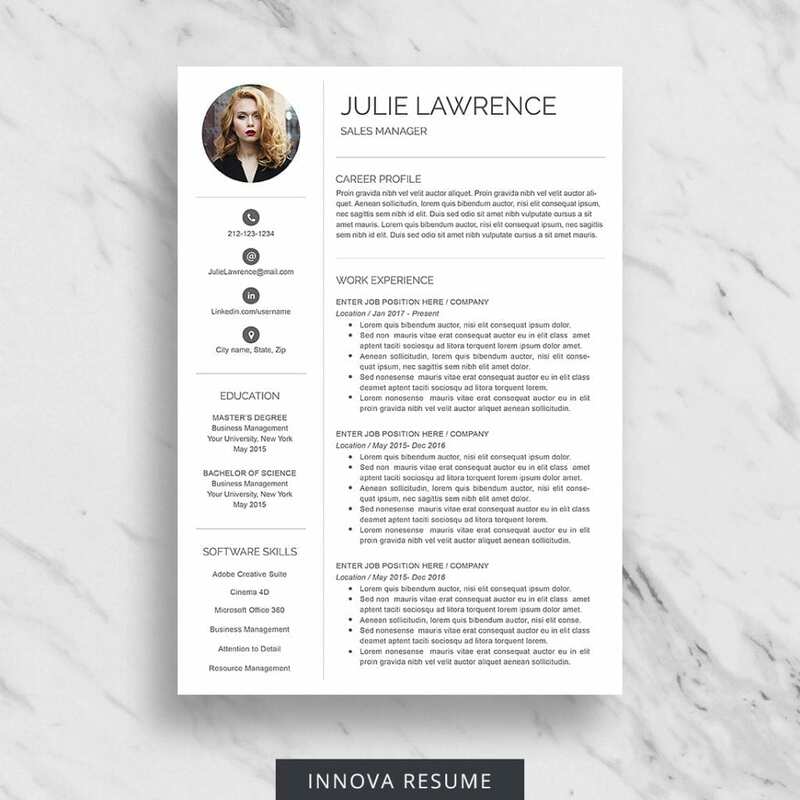 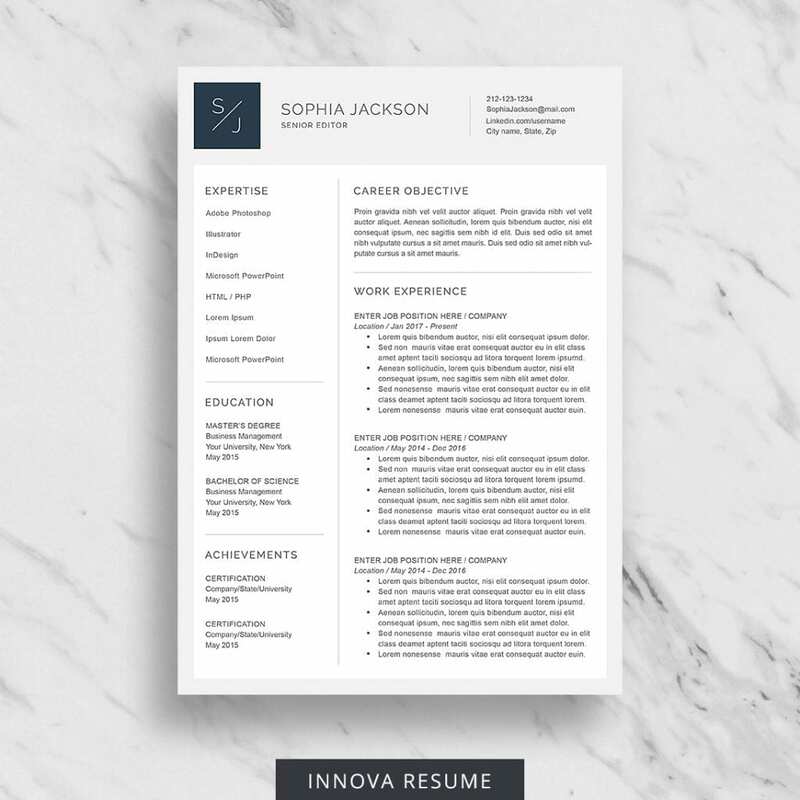 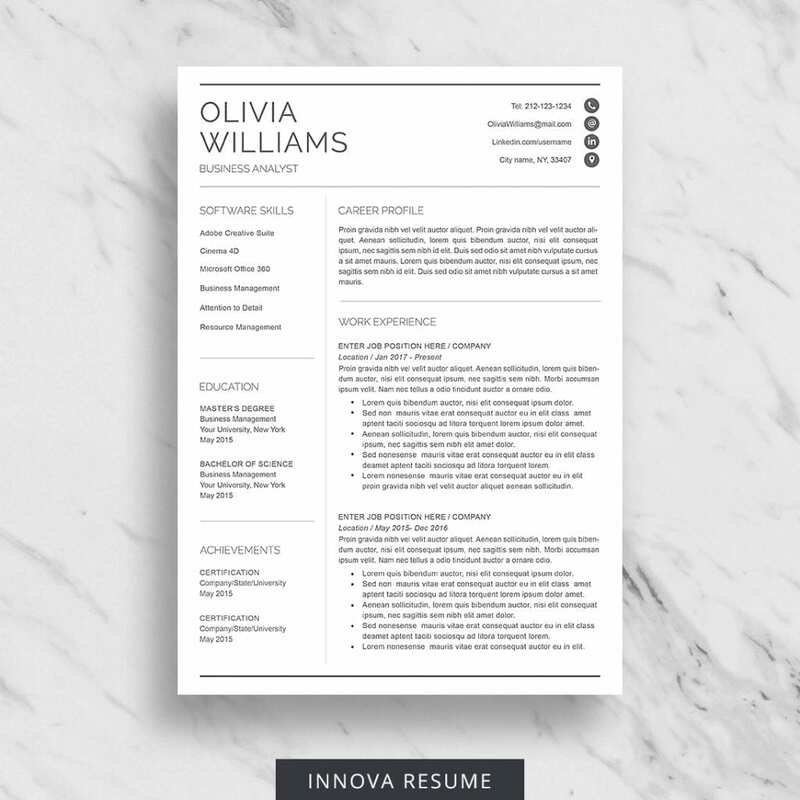 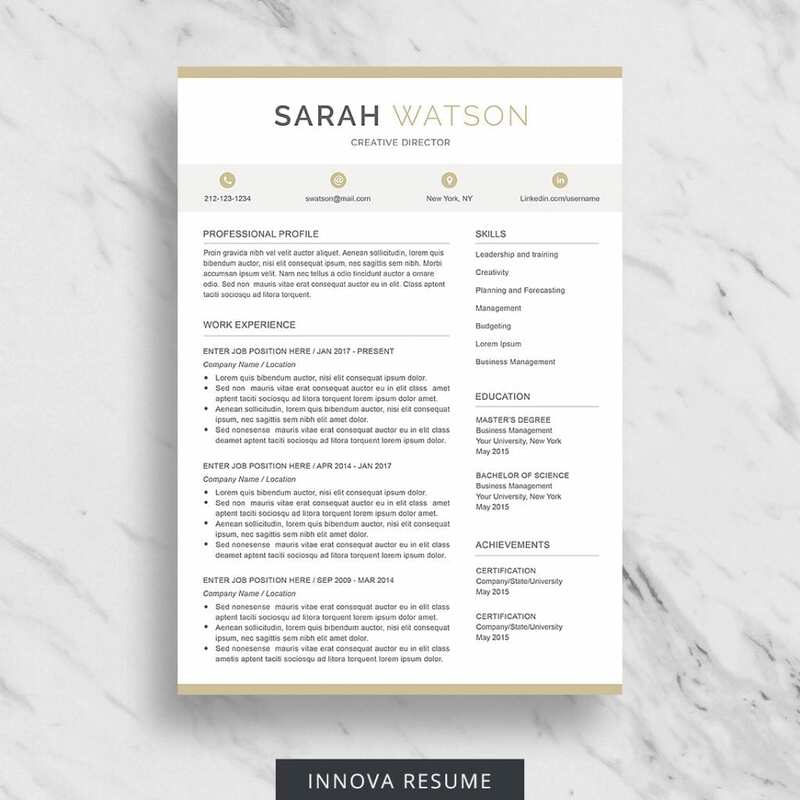 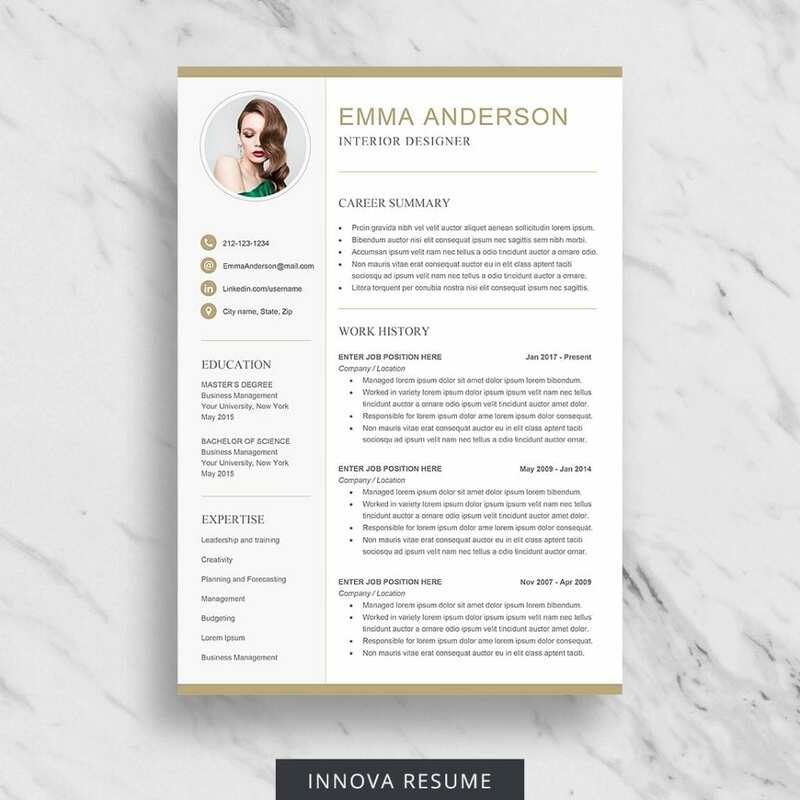 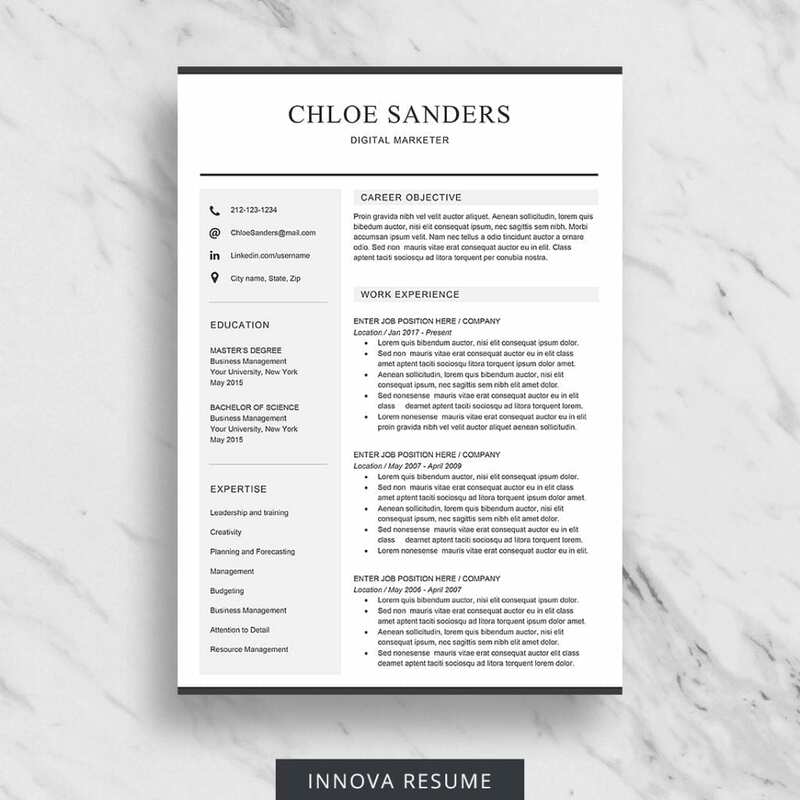 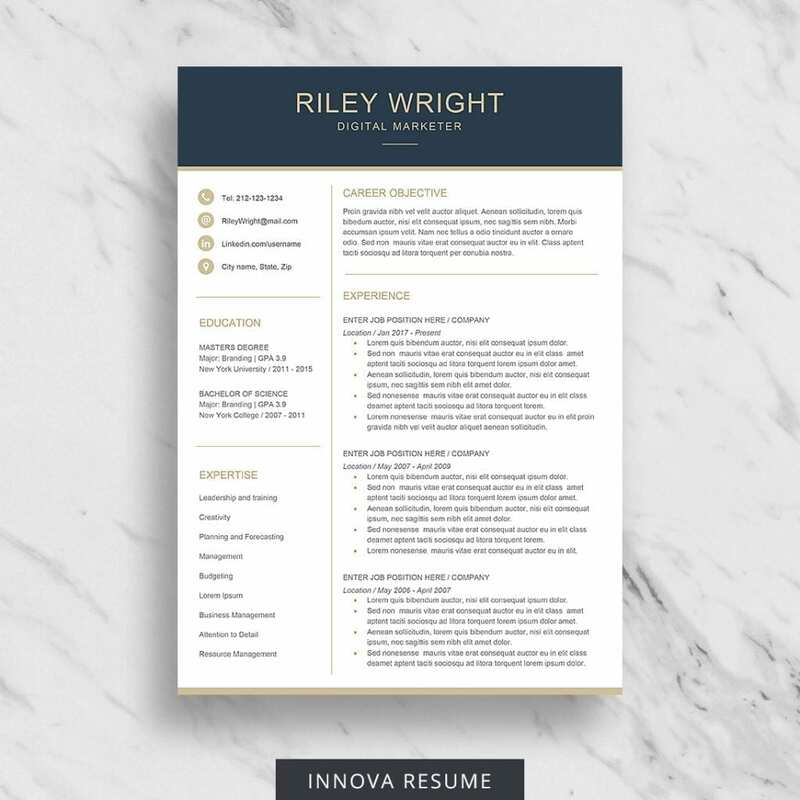 See this page for a matching resume design.